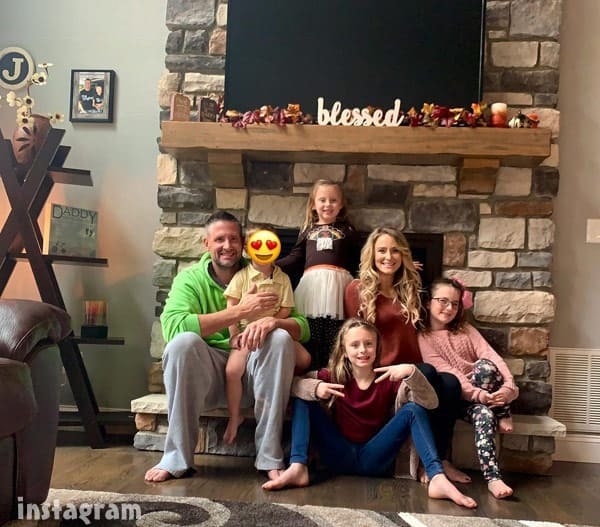 Teen Mom 2 Are Leah Messer and boyfriend Jason Jordan back together? 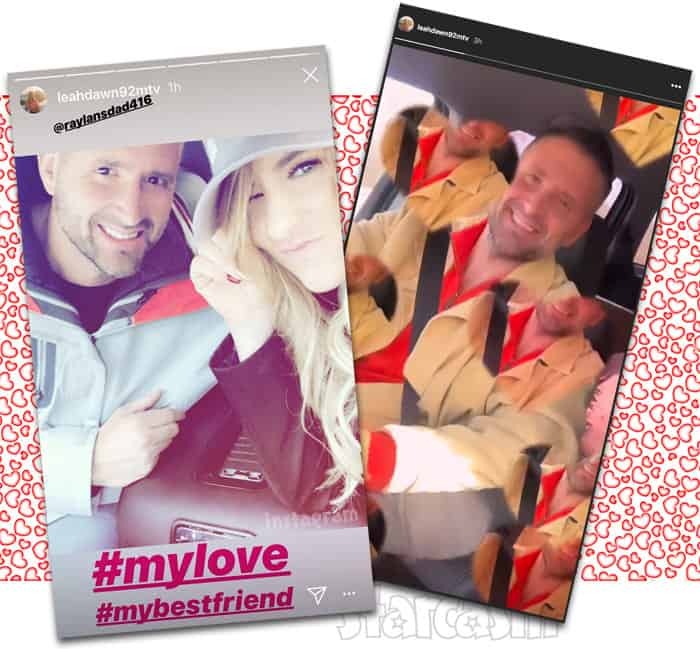 Less than a month after Teen Mom 2 star Leah Messer reportedly broke things off with boyfriend Jason Jordan, the couple appear to be giving it another go as Leah posted a photo and video with Jason — one of which included the hash tag #mylove! 26-year-old Leah first shared a photo with 39-year-old Jason (above) the day before Thanksgiving. She tagged the single father of one’s Instagram account and used the hash tags #mylove as well as #mybestfriend. On Thanksgiving day, Leah posted a brief video on her Instagram story that used a heart prism filter as she filmed herself before panning around the vehicle to also show Jason as well as her daughters Ali and Aleah. The photo, which looks to have been taken at Jason’s house, was captioned by Leah with: “I’ve never been so thankful! ???? Happy Thanksgiving!! @raylansdad416 #thanksgiving #festivities” I’m thinking that should pretty much clarify any doubts about the two of them being together! “Some things are meant to happen, just not meant to be,” Leah tweeted along with the message above. “Some things are meant to come into your life, just not meant to stay,” she added, along with the ? emoji. Leah really seems to have gotten her life on track after some very rough years struggling with failed relationships and drug abuse. I couldn’t be happier for her and her family, and I look forward to seeing her and Jason’s story on the upcoming season of Teen Mom 2! PHOTOS Corey Simms’ new girlfriend Elizabeth Norman?